Hunt for 'faces' amongst the natural features of trees (e.g. knots, bumps, holes, bark patterns, moss, twigs etc.). Take a photo which can be printed and stuck in writing book. Use the nature of the 'face' and its expression to write a description of the tree's personality. Writing - include your tree, its appearance and personality as a character in a story. 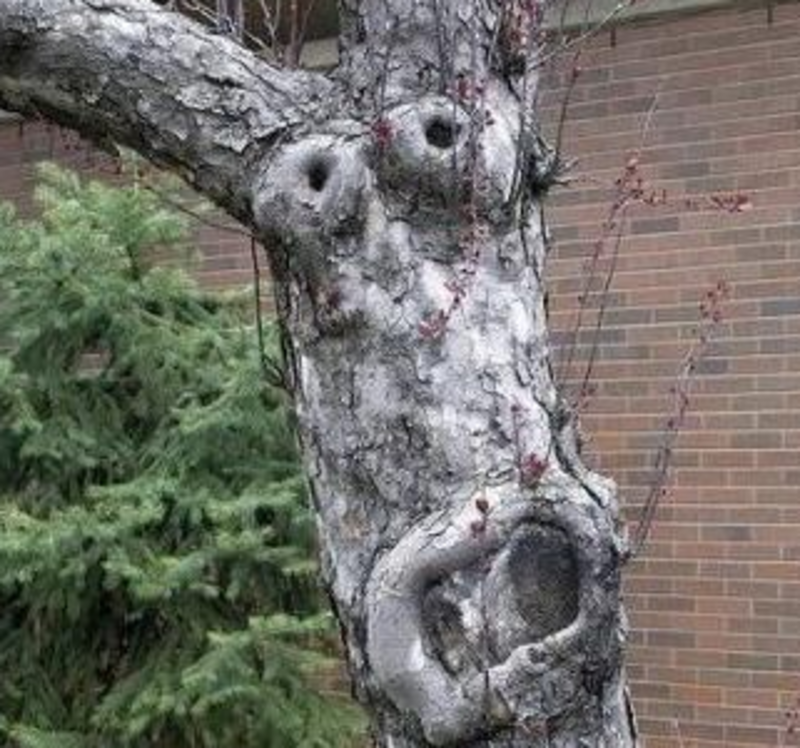 Investigation - Which species of trees make the most interesting faces? Why?